The Xbox One-exclusive fighting game, Killer Instinct, is set to make its retail debut with Killer Instinct: Combo Breaker Pack. The pack will retail for $20 and feature 8 fighters that are currently available in the game: Fulgore, Glacius, Jago, Orchid, Sabrewulf, Sadira, Spinal and Thunder. However, the game will also come with a download code for TJ Combo, who is a new fighter that will be available in the second season of Killer Instinct. This is a really sweet value, because the free-to-play version of the game only features one character and asks you to spend an additional $5 on each other character you with to play as. 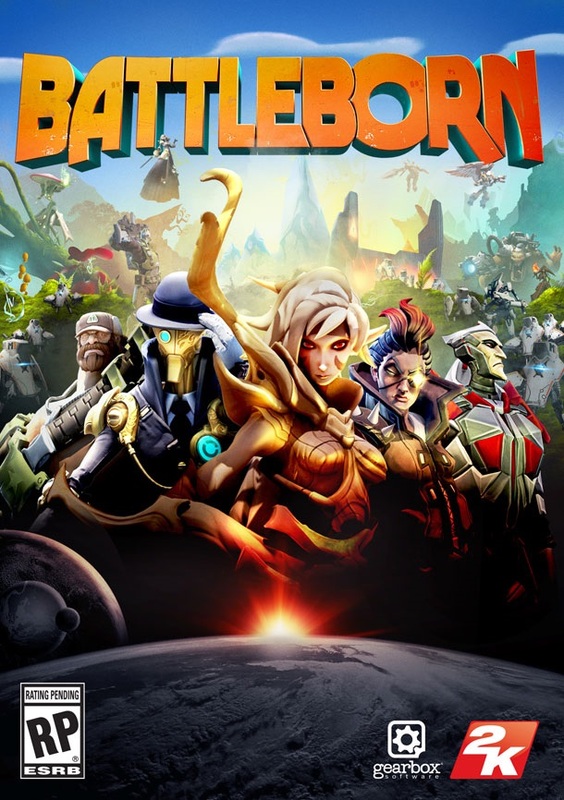 If you’ve tried the game out and would like a more fully-featured experience at a better price, this might be the perfect time. 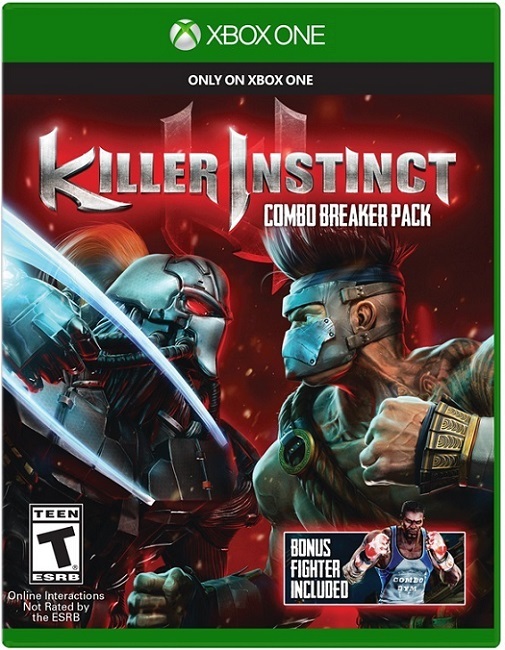 Killer Instinct: Combo Breaker Pack will be released on September 23rd for the Xbox One. This entry was posted in All, Featured, News and tagged Double Helix Games, Iron Galaxy Studios, Killer Instinct: Combo Breaker Pack, Xbox One on July 31, 2014 by Mike Guarino.